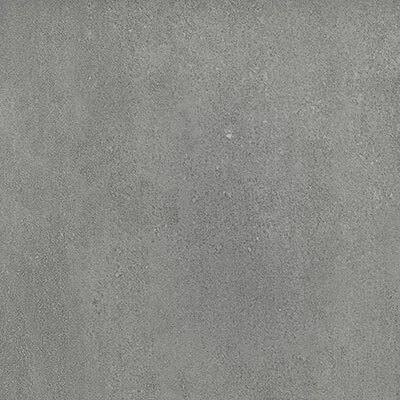 Light Concrete (SS227) offers the popular look of concrete for a unique industrial style application. It is in Special Selections Group B. Special Selections colors are typically available with a black or white melamine back. Inquire about additional melamine back options from our standard offering. Matching melamine backs are rarely offered for Special Selections options.